Operated by Canadians, for Canadians. 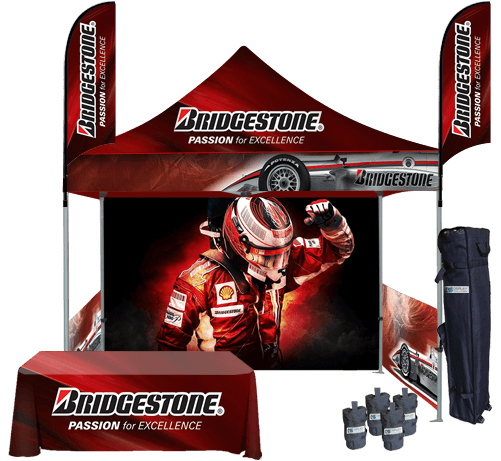 Custom Printed Canopy Tents are the ideal trade show solution for indoor and outdoor promotional events during any time of the year. 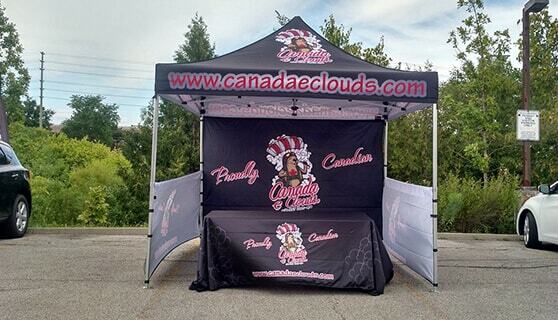 We offer our customers three great Custom Printed Canopy Tents, including Canopy Tent 10ft x 10ft, Canopy Tent 10ft x 15ft, and Canopy Tent 10ft x 20ft. 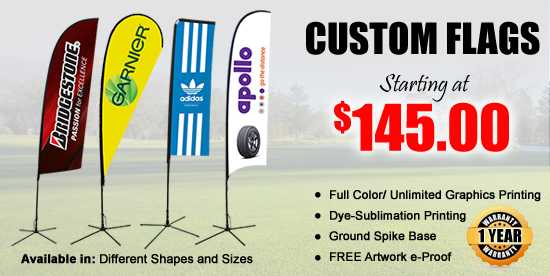 Each tent will be branded with your logo and brand colors, using high-quality colors and durable materials. Whether you need protection from the sun, rain, heat, cold, or wind, pop-up canopy tents are the perfect solution for your indoor and outdoor canopy needs. 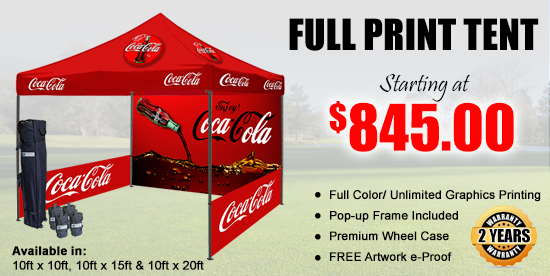 Whether you need a reliable display for trade shows, exhibits, festivals, or other type of marketing event, we have the perfect tent canopy for you. 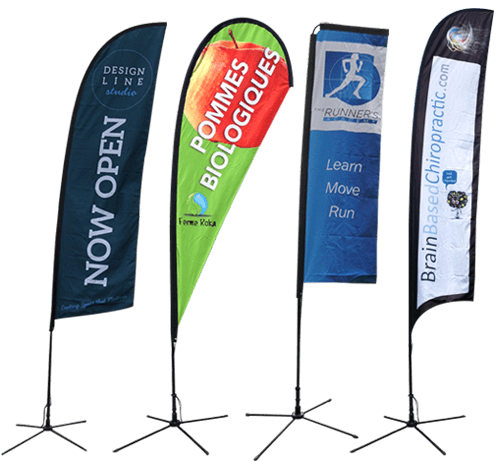 To provide you high quality and affordable outdoor promotional solution to meet your budget and marketing needs. 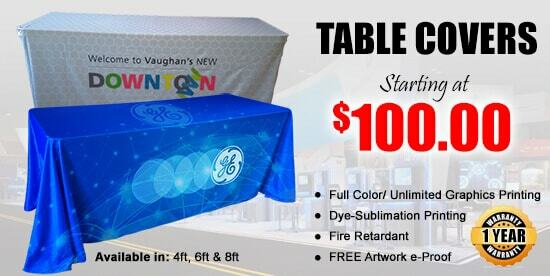 Tent Depot is proud to be the most affordable printers of all purpose, custom canopy tent in North America. 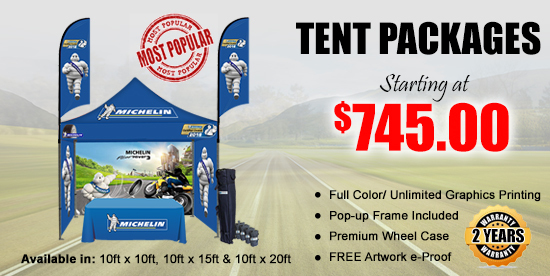 Tent Depot Specially Every Year - end of the summer season in when all our custom tents goes on sale at unbelievable low prices, so you can get a tent for your event in advance. Highest in Quality! – Lowest in Price! Spacious showroom for variety of displays. The extensive space accessible for branding makes them perfect for events where more visibility is key to the achievement of your marketing efforts and in light of the fact that they are accessible in different configurations, they are appropriate for both indoor and outside functions. We can supply a canopy and frame, which is awesome when the climate is fine, and if that you are displaying during a period of year when conditions are not all that charming, you can add half or full walls to your order. These panels can be printed with your company name and attractive marketing messages. 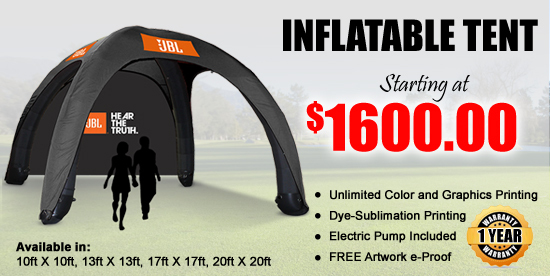 Since they are manufactured to high standards utilizing the best materials, you can expect to many times of services from the tent depot that you buy from us. Every one accompanies a 1 year framework guarantee and the package makes them simple to transport without damaging any parts. The low prices we offer are an impression of our streamlined business processes; we don't compromise on quality to carry out them. 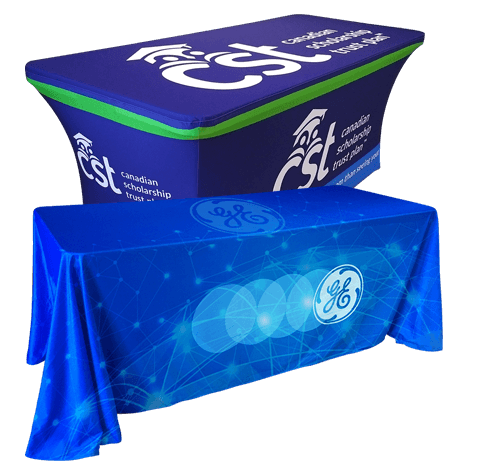 Provided with easy-to-assemble kit, our pop up tents can be printed with custom lettering and images to suit your business profile and manufactured in any size and design that you need. The aluminum manufactured is strong yet lightweight, making them simple to load and unload when travelling out to trade shows and exhibitions. The cam-locks make them simple to erect in a short space of time and the sturdy design guarantees that they won't be blown over in a light wind. The strong framework, combined with high quality nylon plastic joints and accessories, make our tents extremely safe for guests and staff alike. We use fire-retardant, waterproof and UV confirmation materials so wherever you may utilize them, you don't need to be worried about security issues. Since they can be assembled without the utilization of any tools, the group that erects your tent depot will have the capacity to do as such without stressing over the likelihood of harming themselves all the while.